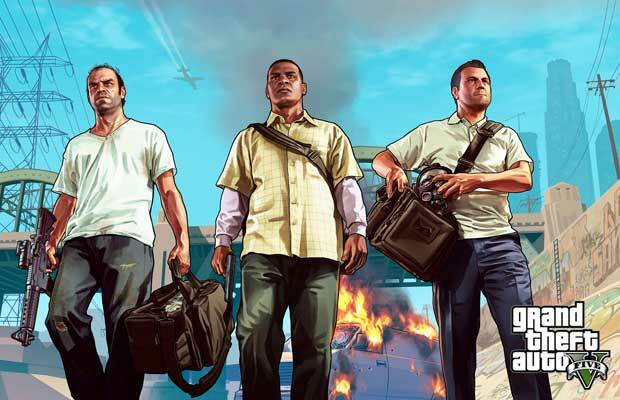 Now that GTA V has been out for a month, players have had plenty of time to play through the activities and missions, find the cool cars, and exhaust the stories of Michael, Trevor and Franklin. While any DLC is likely a while off, there’s little doubt that Rockstar is already working on some additional content. That makes now the perfect time to begin some wishful thinking about what we’d like to see come to the game in the future. Here are 5 potential pieces of DLC that could make great additions to the game.